For a group of up to 9 to come on our private and unique adventure on the Tweed Coast. Bring your loved ones and share the experience of visiting and learning more about the wonders of our local aquatic life together. An intimate experience, creating memories to cherish forever. variety of tropical and sub-tropical species. This tour definitely rates as the experience of a lifetime. be talking about it for months to come as the highlight of your holiday! · Your Snorkel with the Turtles experience starts with gearing up and going through a snorkel brief before we leave the dock. · Enjoy a 15-minute boat ride along the Tweed River, through the Tweed bar and past some of Australia’s most beautiful beaches. · We’ll anchor off Cook Island, make sure everyone is kitted out with snorkelling gear and then … dive in! 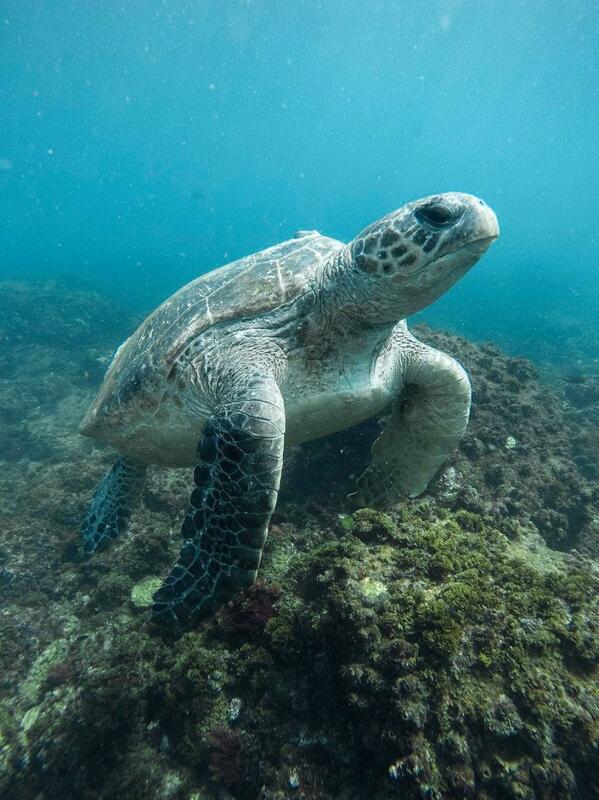 · Our snorkelling instructor will be in the water with you to help any beginners and to make sure you don’t miss any turtle sightings. Plus give you a educational tour throughout your snorkel. WHEN: Available 7 days a week, all year round departing at 8.30,11.00 & 1.30 NSW time if first boat is full. (please be flexible with your times and be aware that we will fill up the morning boats first)– weather permitting. Departures are usually scheduled for mornings to ensure the best conditions. SUITABLE FOR: Beginner, intermediate and experienced snorkelers. Children from age 5 and up are welcome – children under 14 must be accompanied by an adult.